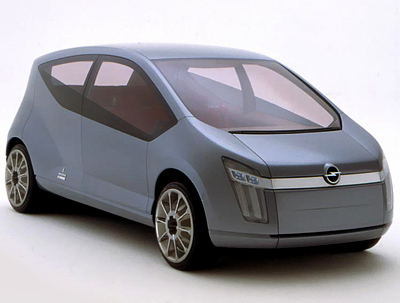 The Filo concept which the Italian styling house Bertone created for Opel back in 2001 was a smartly styled city car concept with a futuristic drive-by-wire system which dispensed with all the mechanical linkages between the steering wheel and wheels and the pedals with the engine, or the brakes in the case of the brake pedal. Instead these systems were controlled entirely by computer controlled electronics systems. Due to this drive-by-wire system the driver could easily setup the car to their liking and adjust the steering ratio or pedal sensitivity. 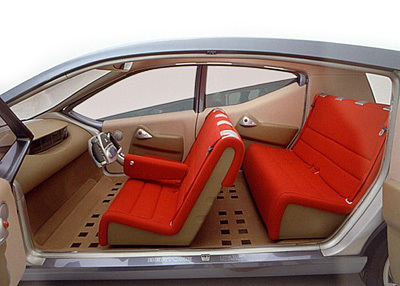 Other interior features of interest on the Filo were a high-grade audio system with no less than 21 speakers and 5 different channels so each occupant could listen to a different station. 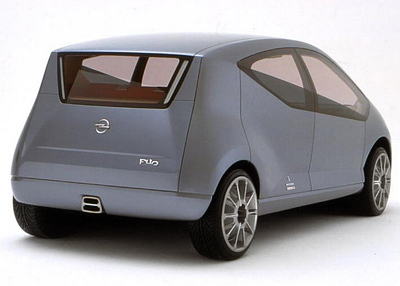 The exterior design of the Bertone Filo was very clean and used minimal decoration. 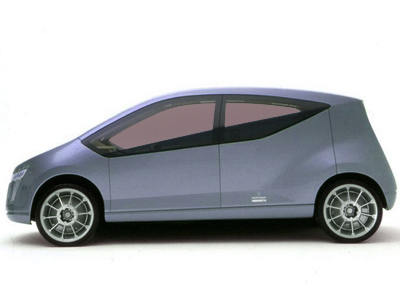 And while the bodywork seemed at first glance to be very simple in its design it was in fact made up from a series of complex shapes and lines. The side windows for example featured a sharp crease which rose from the front to the back and effectively split the windows into upper and lower sections.